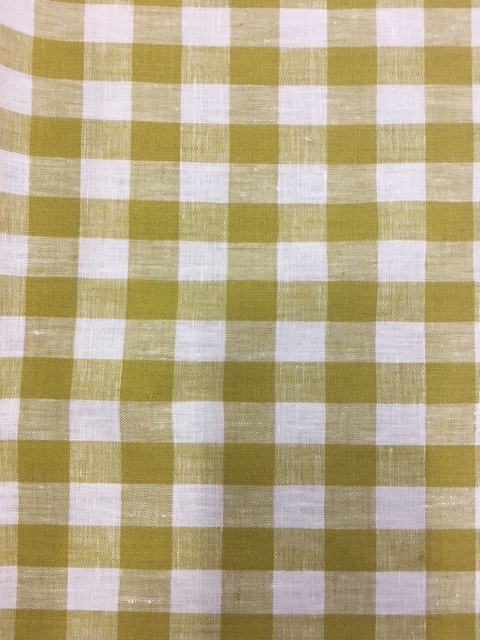 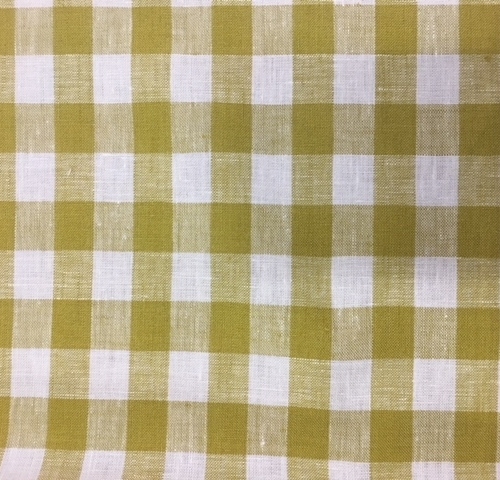 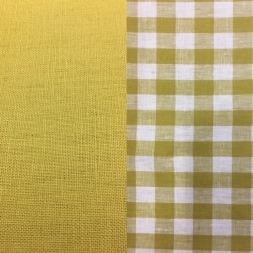 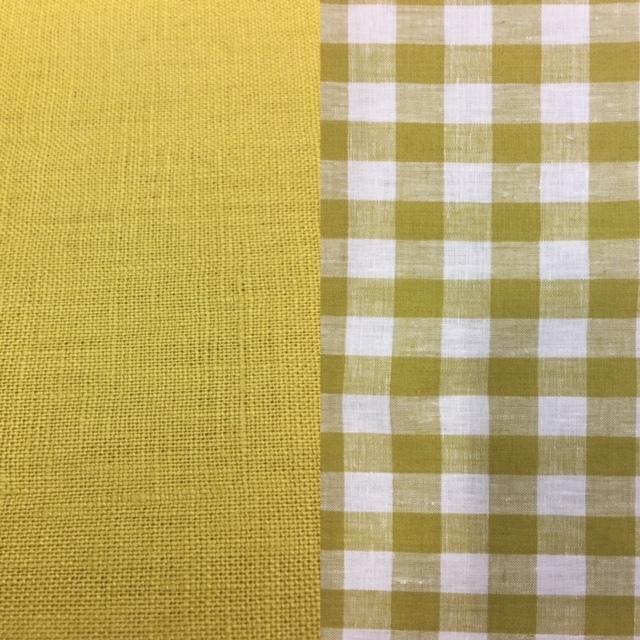 “shamrock” pure linen with matching check plus many other colours. 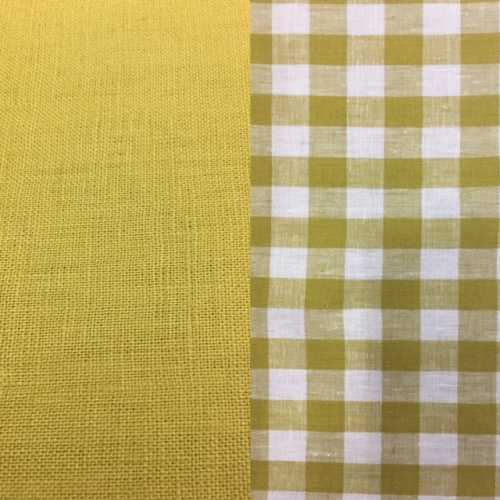 The ideal linen for all styles from pants, skirts, jackets and dresses. 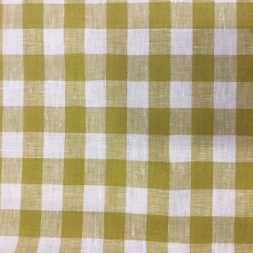 It comes in a great array of colours, black, navy, olive, spring green, hot pink, blue, teal (also with check to match), pink, and of cause white and natural.